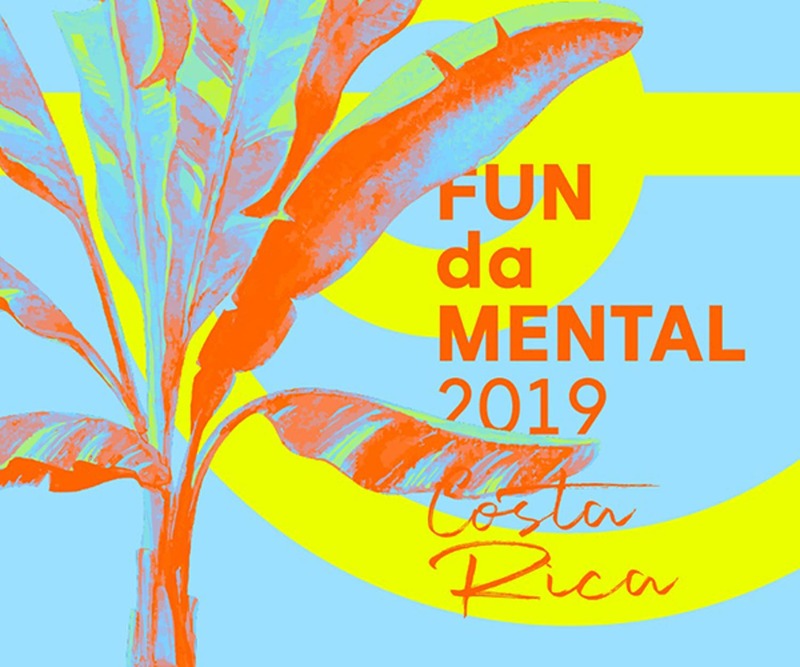 The Fundamental Design Build Initiative invites 10 early career architects and designers around the world to further develop their approach to design and experiment at the intersection of design, social space, and landscape during three months in San Jose, Costa Rica. Application is open to architects and designers in pursue of their professional degrees in or related to architecture. Participants are expected to represent a variety of aesthetic and design backgrounds and traditions, and will work in a shared studio space. Eligibility and submission guidelines are available here. « Congratulations to IDSA Competitors!